SB Series are the most intelligent and reliable Banknote Counting Machines which use Image Processing Technology to recognize banknotes and to discriminate between different denominations. 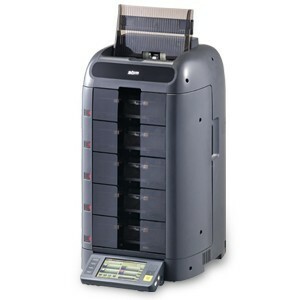 SB-5000, one of the advanced SB Series, is the world’s smallest fitness sorter having 5 pockets. 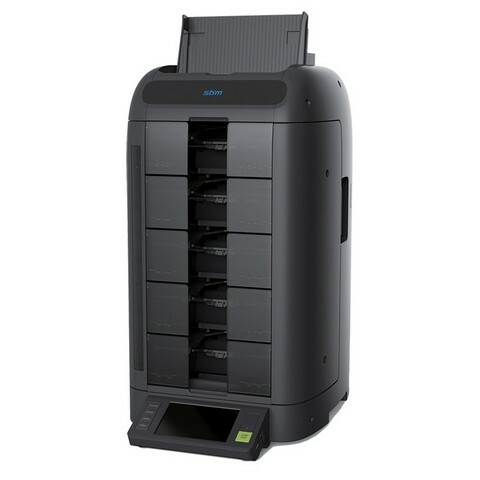 SB-5000 has various and useful functions and keeps up with growing customers’ demand from all over the world. With modern design, 5” TFT Color LCD and user-friendly interface, SB-5000 provides every operator with more comfortable and efficient working environment. 5 pockets allow operator to perform daily cash processing job and sort banknotes by quality, denomination and counterfeit without any interruption.